Search engines that we use every day are an incredibly powerful tool to put your business name in front of potential customers. But knowing how to go about this the right way without spending a fortune is important. Take the time to invest in your business by choosing the right company to help set up and run your online ad campaigns. 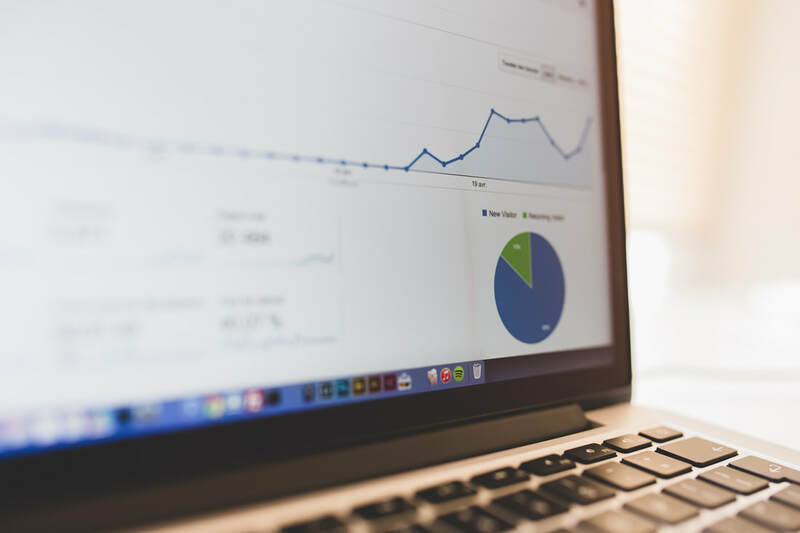 At Firetail Marketing we have tried and proven methods for both Google Ad Campaigns and Facebook Ad Campaigns that are finely tuned and targeted to bring in results. It's not a one-size-fits-all, and knowing what you're doing with these campaigns can make a world of difference to your business and to your wallet. Google Ad Campaigns: With each campaign we strategically developed and custom build sales landing pages in addition to writing great ad copy. Then with well researched ads and careful daily monitoring these targeted campaigns, we can almost immediately get leads coming in with the use of Google Pay Per Click campaigns. Facebook Ad Campaigns: Facebook Advertising is another incredible tool you have at your disposal to find potential new customers. But running a successful Facebook campaign is another kettle of fish. Getting more than just likes and engagement, but rather actual results is what businesses need. Facebook Ads do not work for every type of business, but for some it is a much better fit with higher results over Google Ads. Ask us today if you are curious about either Facebook Ads campaigns or Google Ads campaigns. Focusing in on the communities, neighborhoods, and areas you are looking to service is key to growing your business locally. Our Boston online marketing services are designed to help you find exactly what your customers are looking for. Forget trying to rank your website globally, what we help you do is rank your website in the areas that you service! ​We expect that with our help, your business profits will compound through our local marketing strategies.